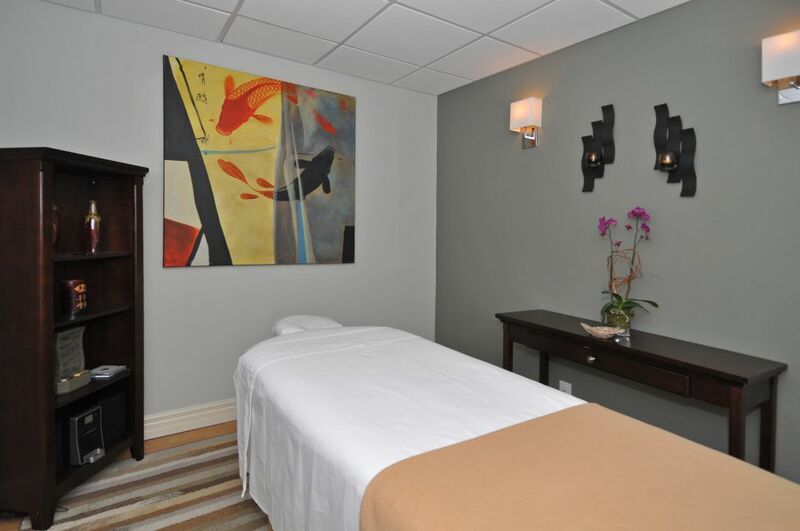 We offer in Fort Lauderdale Massage Therapy in the office. Cohen Chiropractic & Wellness currently has two licensed massage therapists that work during our normal business hours. They are also available by appointment for other times as well. Call us today at (954) 537-5558 with questions and to schedule your first massage appointment with one of our licensed massage therapist.